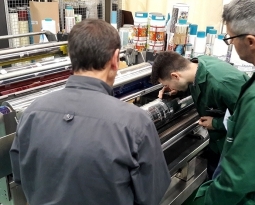 Absolute success in the first edition of gravure printing course in Spanish that the Manel Xifra Boada Technological Center has carried out this November. 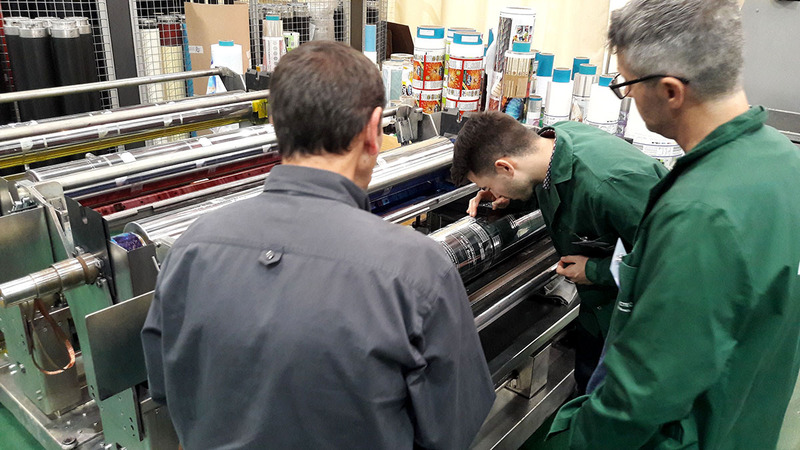 During four days, attendees – from different regions of Spain – deepened their knowledge in key elements of gravure printing technology, prepress and variables that intervene in the printing process such as inks or materials. In this sense, the course counted with speeches from experts and technicians in the industry of flexible packaging and specific sectors such as cylinder engraving, main materials in flexible packaging, machine peripherals or prepress, among other topics. 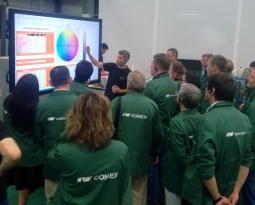 The participants were able to know first hand and through theoretical and practical sessions the keys to improve their productivity, the latest techniques in color adjustment and the most effective solutions to avoid printing defects. 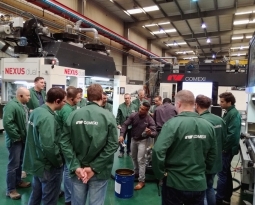 “We are very pleased with the success achieved, the good evaluations we have received and the interest generated within the sector, above our expectations,” says the Comexi CTec’s Academic Coordinator, Gloria Deulofeu. In this line, Deulofeu also points out that, as a result of the strong interest generated by this unprecedented session, the Manel Xifra Boada Technological Center has scheduled a second edition of this course, in Spanish, from October 23th until October 26th, 2018. This second training will have more practices, thus responding to the requirements detected within the sector. 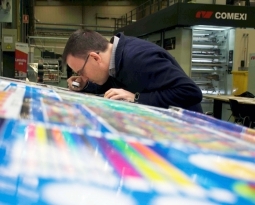 The gravure advanced session in Spanish has been one of the main training premieres that the Manel Xifra Boada Technological Center has programmed this 2017, together with the first course of lamination in German that took place in March with a great success of assistance.